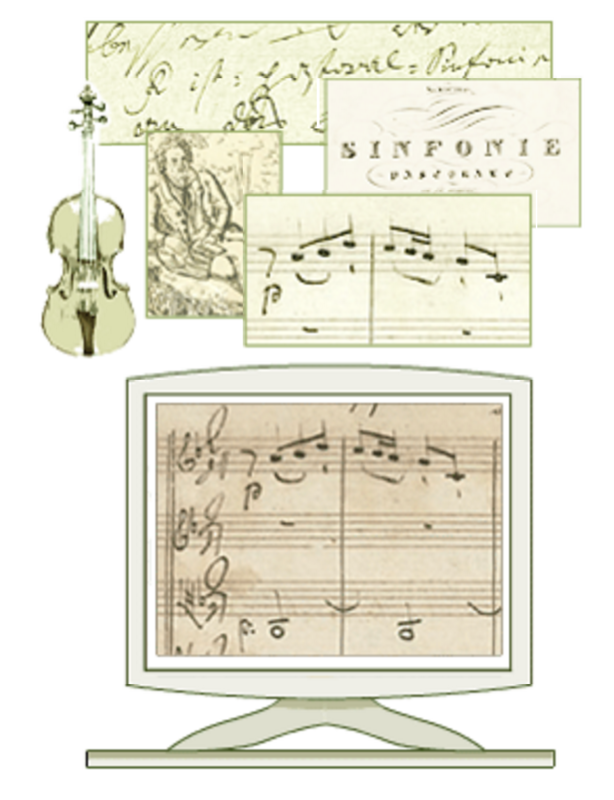 The mission statement of Neue Mozart Ausgabe/Digital Mozart Edition says that the “purpose of this website, operated by the Internationale Stiftung Mozarteum in cooperation with the Packard Humanities Institute, is to make Wolfgang Amadeus Mozart’s musical compositions widely and conveniently accessible to the public, for personal study and for educational and classroom use.” The Digital Mozart Edition provides the Urtexts (earliest versions) of Mozart’s music, which is critical for musicians. Anyone can use the materials on the site without registering, but you must agree to the copyright terms. You may browse the collection in German (the default) or English, and the music is organized in 10 series. 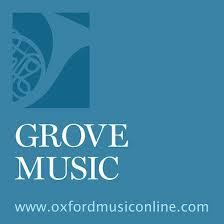 The site can also be searched by keyword, key (such as E-flat minor), or editors. 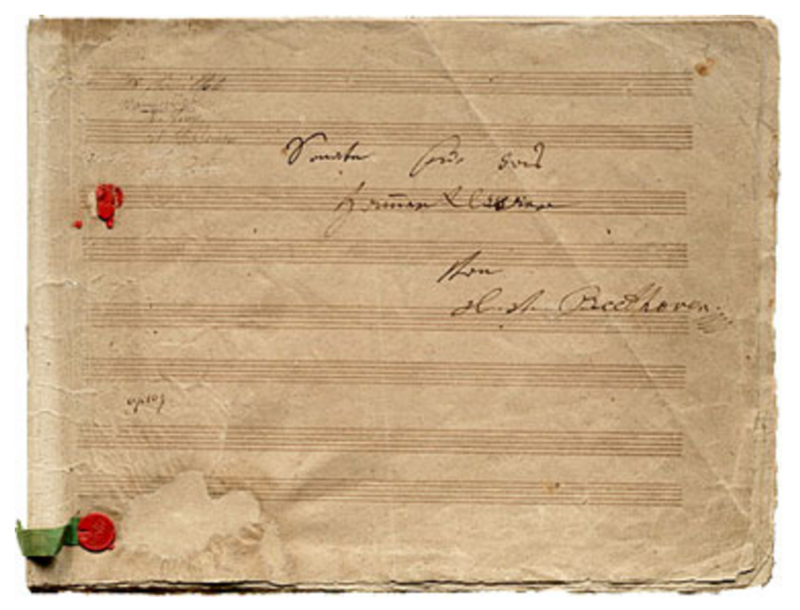 When opening an individual piece of music, such as a piano sonata, there is the option to read the analysis of the piece or go directly to the printed music. Presented by the Archives of African American Music & Culture (AAAMC) at Indiana University, Black Grooves (www.blackgrooves.org) is a monthly report on new releases and reissues of sound recordings featuring compositions or performances by black artists. The recordings cover the gamut of musical genres—everything from gospel and blues to soul, hip-hop, and classical. The reviewers are primarily connected with Indiana University. New reviews come out monthly, and there is an option to receive a free, monthly email update. Although the site does not have an advanced search option, it is relatively easy to find specific reviews. You can do a keyword search and browse by month or by category. Individual reviews are to the point and not filled with musical jargon. The reviewers provide the title, artist, label, catalog number, and date of release, along with any relevant links. For example, in the review of Alice Smith’s “For Lovers, Dreamers & Me,” there are links to Amazon (to purchase the CD) and to the BBE Records label. In 2001, the Library of Congress commissioned a four-part series of films to showcase composers, performers, and other musicians, hosted by the late Eugene Istomin. Istomin was a renowned pianist, best known for his recordings with Isaac Stern and Leonard Rose in the Istomin-Stern-Rose trio. Originally aired on PBS stations nationally, the films, in addition to new footage, are now available online. The Great Conversations in Music site (http://lcweb2.loc.gov/diglib/ihas/html/greatconversations/index.html) features five different categories of films: The Pianists, The Composers, Chamber Music, The Virtuosos, and The Conductors. In addition, the site offers biographies and discographies of each of the participating musicians, musical examples (the original manuscripts) that relate to the films, and external links for each musician. Great Conversations highlights a variety of musicians from well-known mainstream musicians, like Yo-Yo Ma, to the lesser known, such as American composer Ellen Taaffee Zwilich. The films, in combination with the other tools available, offer valuable insights to musicians and non-musicians alike. The Beethoven-Haus Bonn runs a museum of Beethoven’s birthplace and a library for scholars and researchers; it also presents concerts and programs. Beethoven-Haus Bonn also manages a substantial online archive that includes music manuscripts, music clips, portraits, and sound files of letters written by Beethoven (www.beethoven-haus-bonn.de/sixcms/detail.php//startseite_digitales_archiv_en). The site offers straightforward navigation and is available in German and English. A vertical navigation bar on the left part of the screen remains static during browsing and prevents users from getting lost in the site. A thorough help page covers technical requirements for viewing and listening to all areas of the online archive. Martin Scorsese recently produced a successful seven-film series about the blues. 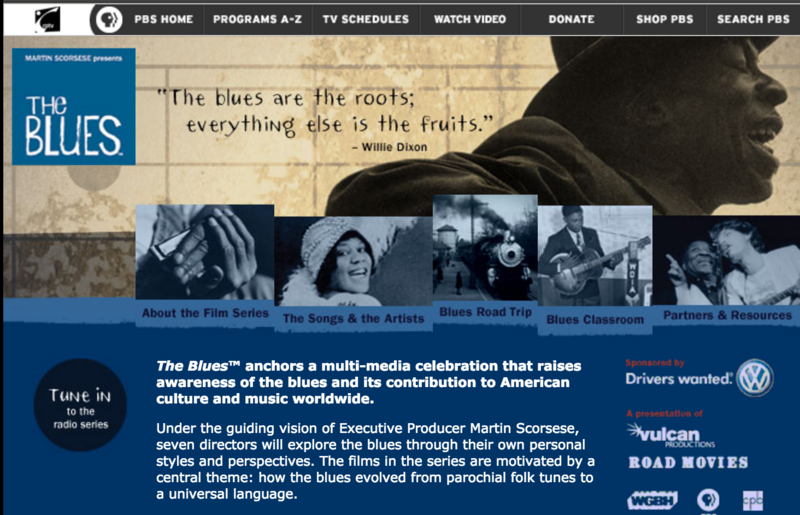 Partner organization PBS has amassed a comprehensive Web site, Martin Scorsese Presents the Blues , with a host of materials. The site offers detailed information about each film, including director information and a complete list of performers featured. Previews of each film are also available, in addition to full credits and director interviews. Unfortunately, the site does not link to libraries that hold the films, but researchers can easily find that information in OCLC’s WorldCat. One especially valuable part of the site is “The Songs & the Artists,” which provides biographies and context for the artists featured in the film, including so-called “essential listening.” Another interesting feature is the “Blues Road Trip,” an interactive map of the United States and Great Britain. Mouse over various areas to learn about their importance in the development of the blues. For example, selecting Memphis gives a history of blues, along with information about the style of blues unique to Memphis, and a list of significant musicians and songs based in Memphis. 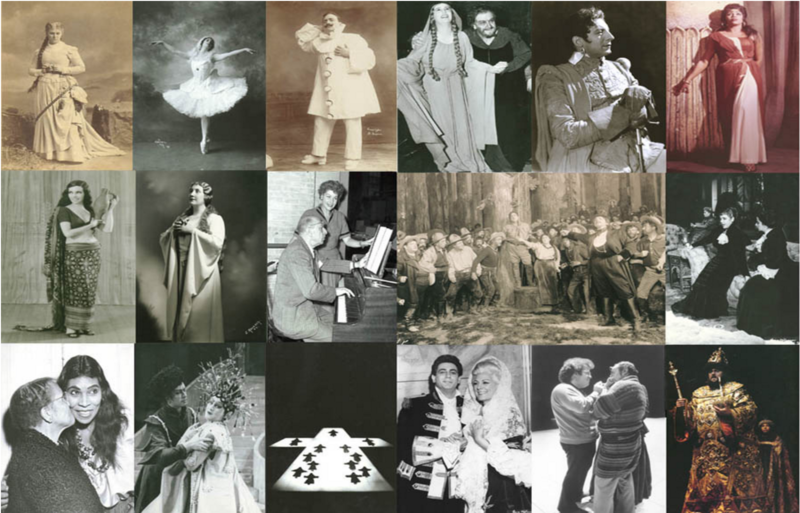 The Metropolitan Opera recently created Met Opera Archives, which includes everything from opera synopses and historical pictures to timelines and facts. The main part of the site discusses the Met’s history. 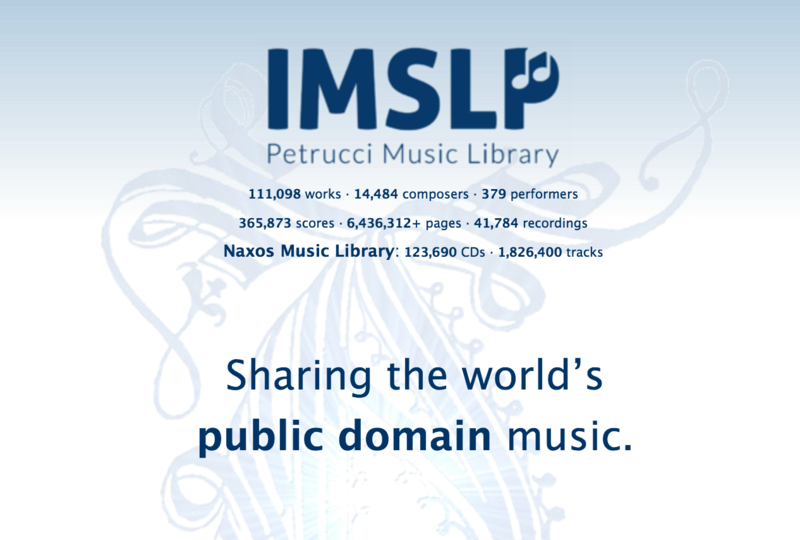 Using the same familiar interface as Wikipedia, the International Music Score Library Project (IMSLP) is a virtual library of public domain music scores (http://imslp.org/wiki/Main_Page). 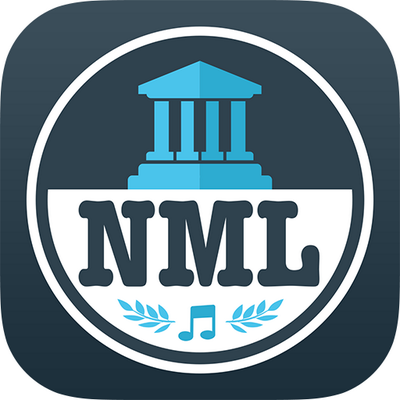 Anyone can contribute to IMSLP, but with the understanding that scores under copyright cannot be uploaded. There are already more than 5,000 scores, and the site grows daily. The majority are from standard composers, such as Bach and Beethoven, but contemporary composers (who are comfortable sharing their music in this forum) are also featured. In addition to complete musical works (available as PDFs), there are various forums for anyone to exchange ideas. When a forum contains a discussion relevant to a specific piece, it is linked to the piece’s page.